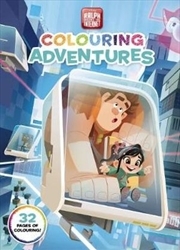 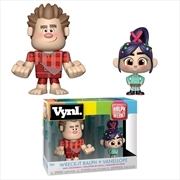 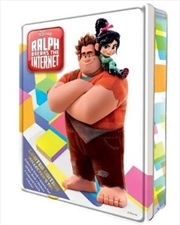 Wreck-It Ralph 2: Ralph Breaks the Internet - Ralph & Vanellope Vynl. 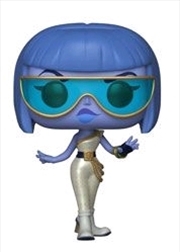 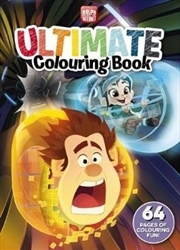 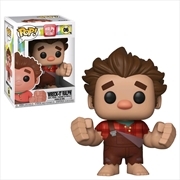 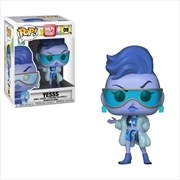 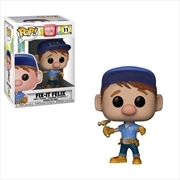 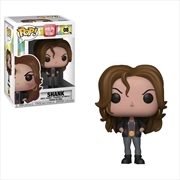 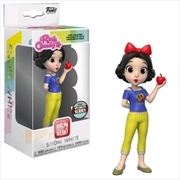 Wreck-It Ralph 2 - Shank Pop! 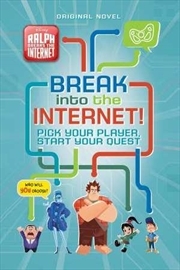 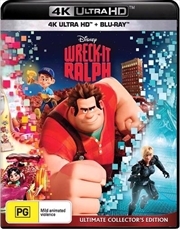 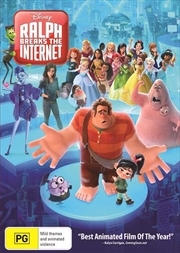 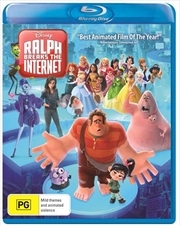 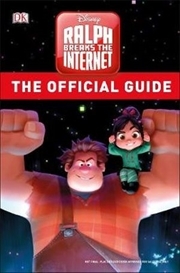 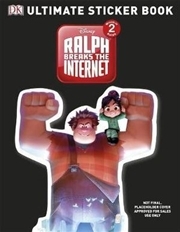 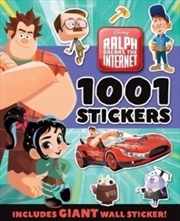 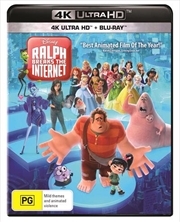 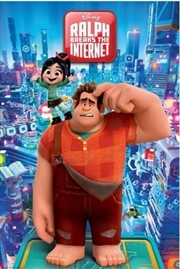 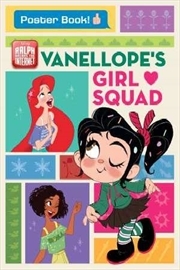 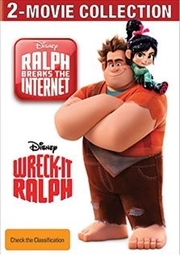 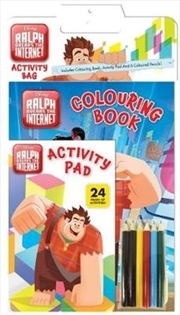 Disney: Ralph Breaks the Internet: Break Into the Internet!